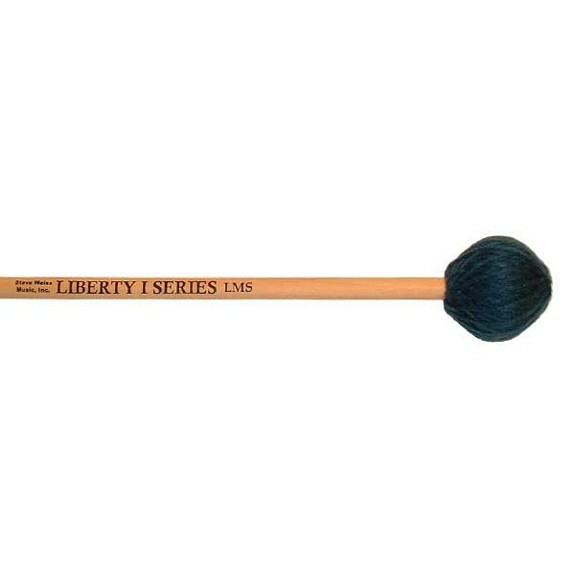 The Liberty One Series of Marimba Mallets come in three different head types for all of your playing situations and are Great Mallets at a Great Price!! This version is the LMS model which features a Soft Yarn playing head and is suitable for softer playing as well as on the lower octaves of the Marimba. This model can also be used for suspended cymbal passages that require a softer dynamic level while still achieving a great "whoosh" sound. These are a great alternative to pricey name brand mallets. These are a lightweight mallet and very comfortable to use with a four mallet grip. They're very quiet though. Great for some situations, and cheap.